How Can I Connect My Online Giving Software to QuickBooks? One of the most important features of any online giving program is the ability to connect your platform with other tools, like your accounting software. If your nonprofit uses QuickBooks, you'll know that connecting it with your online giving software can be a huge time saver for reporting and accounting purposes. Why do I want to connect QuickBooks and my online giving software? There are two great reasons to connect your online giving software to QuickBooks: it saves you time and protects data integrity. When you automatically sync your daily transactions with your accounting program, you're saving time by not having to duplicate your efforts entering transactions into both systems. You're also preventing human error that comes with a manual process. 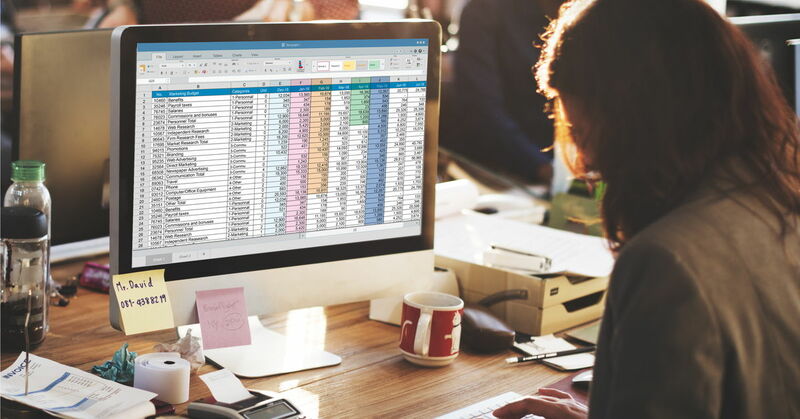 When you run an export or configure a synchronized connection between QuickBooks and your platform, then you can be sure your data is accurate and every transaction is accounted for. Can I export my data to QuickBooks? With many online giving platforms, if you can't sync directly to QuickBooks, you can use an export/import. The Giving Spring provides transaction exporting to account admins via saved transaction exports. The export interface allows admins to select and reorder their desired transactions fields. Our export summary allows verification of export data and further results narrowing. Saved exports are based on a date range to allow dates for frequently run exports to be quickly updated. Exports are saved as a CSV file that can be easily imported into any QuickBooks application. The Giving Spring does not offer direct QuickBooks account syncing at this time. We are constantly adding new functionality to our application based on user demand. If this is a feature you'd like to see, please submit a feature request here.